Add an element of fun on your card front that sure to impress by including a functional pocket for a pull out goodie. Dawn's here to show you how. Just click play to learn more. –Create a project utilizing your take on the challenge. 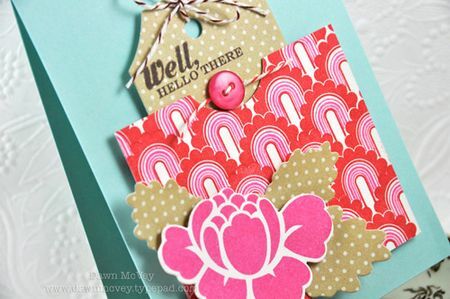 Your project must use at least one Papertrey product and using a pocket on the front. –You will have until 7am, Monday, November 19th, to add your link to the list to be eligible to win. And you can enter as many times as you like. –One randomly selected winner will be chosen from ALL the entries on Monday, November 19th, after 7am. The winner will be posted here on this blog post, on Twitter and Facebook. The randomly selected winner will get a $25 PTI gift certificate to spend however they like! Congratulations to Diana L. for being randomly selected as this weeks winner! Please email Customer Service and provide the email address you would like your $25 gift certificate sent to! And a big thank you to everyone else who participated in this challenge. There were so many amazing entries! Enjoy the rest of your week! 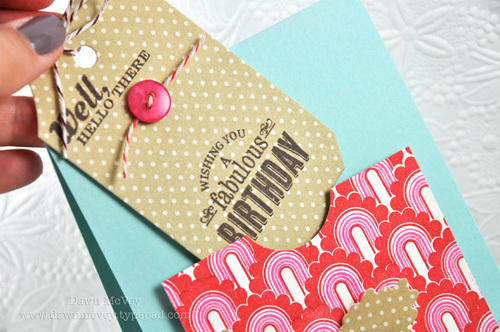 Love the thread cards. Just can’t wait! LOVE the THREAD CARD dies and stamp! 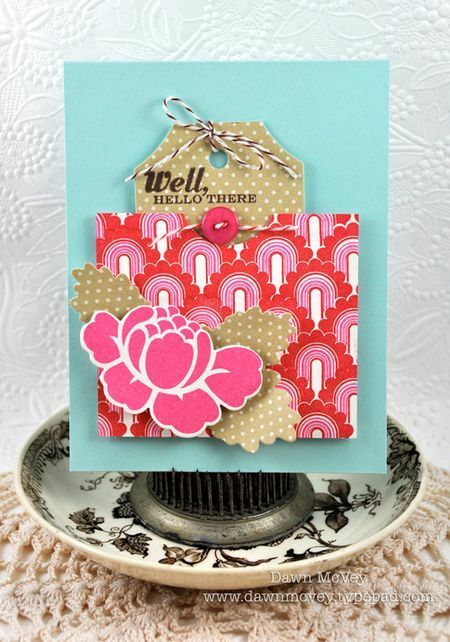 I love Make it Monday’s…please don’t ever stop these, they are so instructional and fun to watch the card making process. Thanks Dawn..great job! Simple and elegant at the same time. Can be used so many ways! Is the raspberry fizz inkpad going to be available soon?? Love it all as usual! What a cute idea to make a simple faux pocket like that! I will have to use that for my Christmascards! Thanks for all the great ideas and new products – so much fun! Great video; loved the pocket on the card. 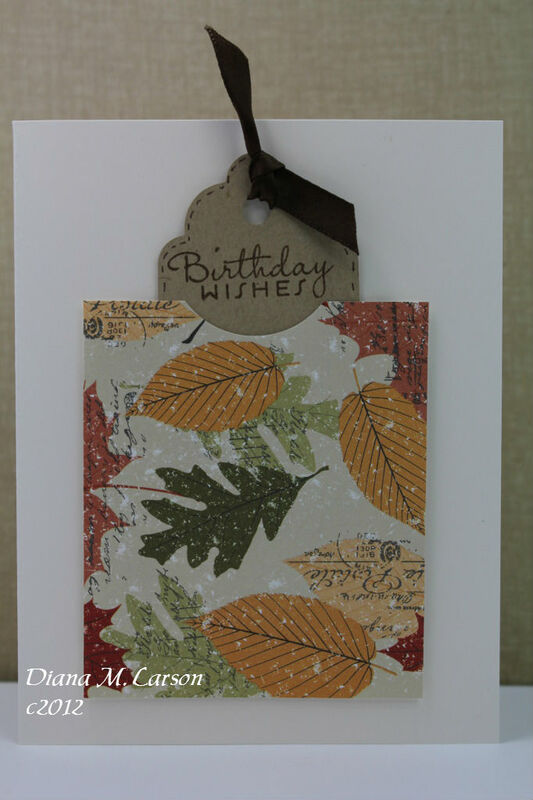 I’m glad you showed how to make patterned paper in the colors you want and not what you have to chose from in the store. Love the make it monday!! So cute. You all did it again! Nice job! I would like to say thanks a lot for discussing this useful information,I like this information so much Keep it up.